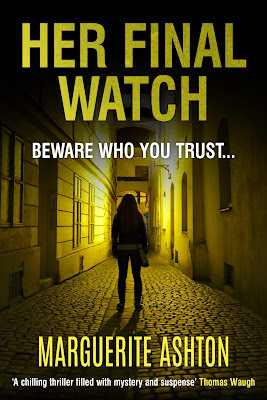 Today I have a review of Her Final Watch, the second book in the Detective Blanchette mystery series. 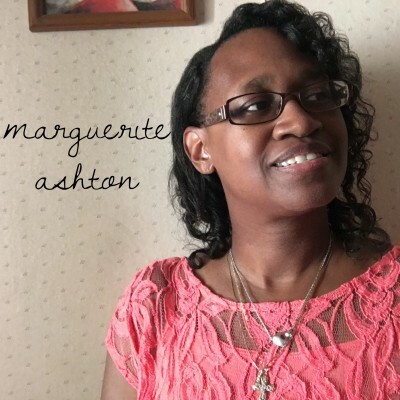 Marguerite Ashton has also graciously provided a guest post discussing how her time as an actress helped to hone her writing craft. Detective Lily Blanchette will stop at nothing to solve a murder. Her current case involves the killing of an undercover cop working to bring down the mob for prostitution and drugs. But Lily's usual laser-like focus on the case has been disrupted. Under mounting pressure to solve the case, Lily arranges a sit-down with a local mob boss only to find out her suspect is also wanted by them. But before Lily can warn her team, she and her new partner, Jeremiah, are shot at, and another body is found. When she discovers Jeremiah has a connection with the underworld, she is pulled into a conflict that swirls around the boss's son who's hell-bent on revenge. 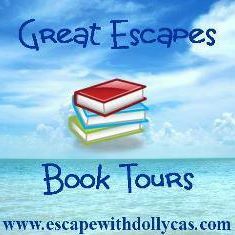 To add to the complexity of the situation, Lily learns that her victim might still be alive if it wasn't for opportunistic Assistant District Attorney, Ibee Walters, who has a twisted vision of justice. As Lily gets closer to finding the killer, she unravels ugly secrets that point to Ibee and Jeremiah - placing Lily's life and her unborn child in danger. This was such a fantastic read for fans of mob families and police procedurals. The story is filled with so much danger, intrigue, and a cast of characters so untrustworthy that there is no way to know who you can rely on. The author's writing is so vivid and perceptive that you feel as though you are either watching it happen on the big screen or right there along with the characters. Much of the action drew out the tension and kept the suspense ongoing, making this a fast-paced and thrilling read from start to finish. I also thoroughly enjoyed the family dynamics and strains plaguing the main characters, which added depth and emotional understanding to so much of their individual decision-making. Despite this being the second book in the series, I never felt that I was missing anything. In fact, the references and character development featured in this story to events that occurred previously piqued my curiosity enough that I plan on reading the first book in the near future. It would also be great to see the series continue on with additional cases. This book is an absolute steal for your ebook library and highly recommended! I’ll never forget what my writing mentor told me. She said, “Keep your head low and just write. And that’s what I’m doing. Many thanks to Pump Up Your Book and Marguerite Ashton. It was a pleasure providing a review! 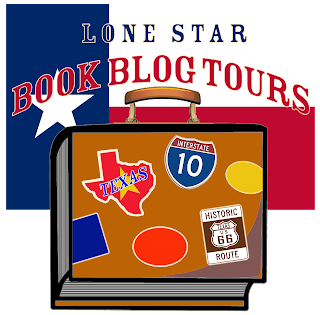 And be sure to check out the blog tour for more opinions and author extras! 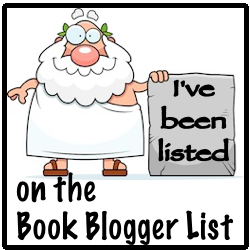 Thank you, Jenn, for taking the time to read Her Final Watch and hosting me on your blog. Have a great weekend!